Get ready to fill your travel bucket lists to brimming for the upcoming year with our swoon-worthy selection of destinations to visit in 2019, hand-picked by the top experts in the travel world. Buckle up for a year filled with terrific travel adventures. Rwanda, known as the land of a thousand rolling hills, is an East African country filled with incredible wildlife encounters, bucket-list–worthy experiences (mountain gorillas! ), and amazing cultural insights, says travel writer Hillary Richard. It’s also one of Africa’s greatest success stories; it was rated as the safest country in Africa in a World Economic Forum report. 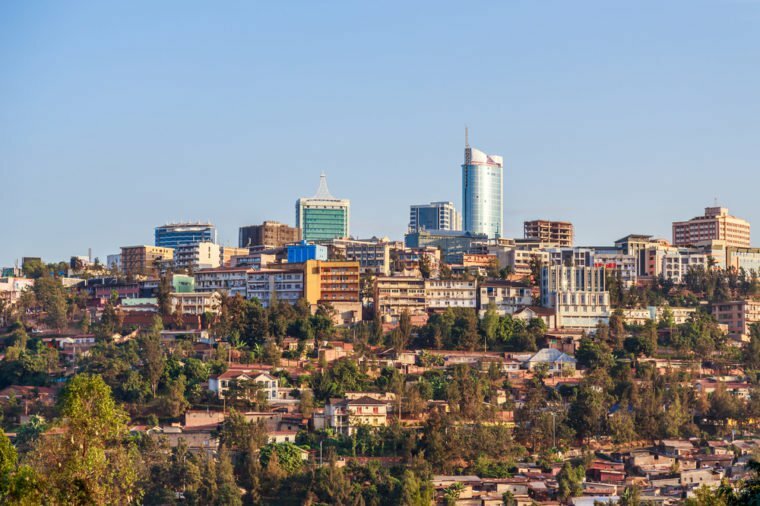 Kigali, which was decimated after a horrific genocide two decades ago, is often called the safest and cleanest city in Africa, and modern restaurants and hotels, including the new Retreat at Heaven boutique hotel, are making the friendly urban center a draw for travelers in the know. And through the country’s concentrated conservation efforts, Rwanda’s main tourist attraction, the mountain gorilla, has seen its population increase from approximately from 680 to more than 1,000. Seeing the silverbacks in their home in the green mountains of Virunga National Park now has a luxury angle, with plush properties sprouting throughout the destination including the iconic Virunga Lodge, Wilderness Safari’s Bisate Eco Lodge, and the newly opened One&Only Nyungwe House. One hotly anticipated opening in 2019, luxury safari company Singita will open the penultimate gorilla trekking camp, Singita Kwitonda Lodge, and private Kataza House on the lush border of Volcanoes National Park. Rwanda is also one of these 11 unforgettable bucket list trip that won’t break the bank.